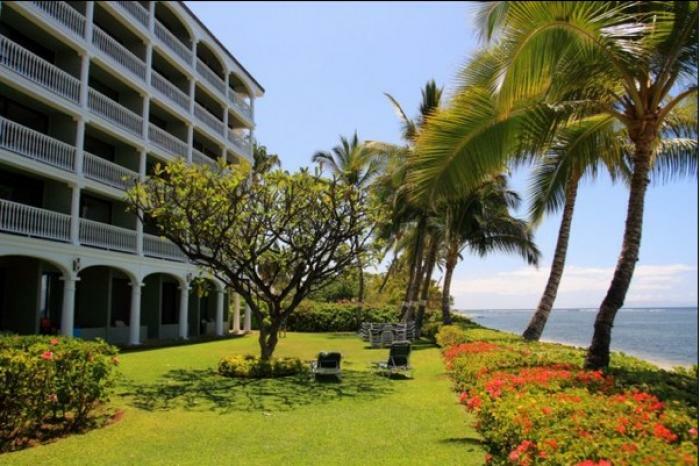 Come and enjoy the charm of historic Lahaina Town the right way: directly on the beach. Lahaina Shores is a true jewel of the Westside with the Pacific Ocean as your front yard. Step outside these condos and have access to an ocean front pool, a long sandy beach and the world famous Front Street full of award winning restaurants and great shops. Learn to surf or paddle board next door at one of the many surf schools or hop on the ferry at the nearby harbor to go explore one of our neighbor islands Molokai or Lanai for the day. You can’t beat the location or spacious layout of these fantastic vacation rentals; one stay will undoubtedly have you coming back for more!